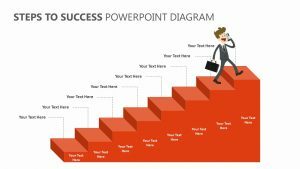 The 10x Leadership PowerPoint Diagram is a pyramidal diagram that provides you with three different points of interest regarding leadership. 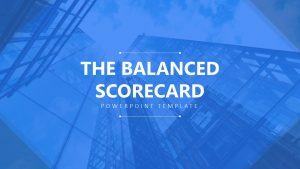 You can input what you believe to be your own personal building blocks of leadership, but they do have some suggestions already filled in there for you. 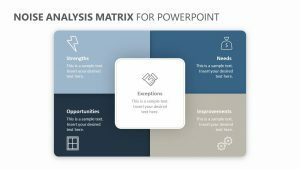 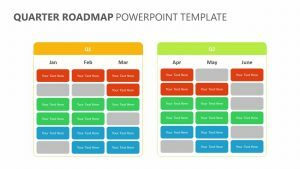 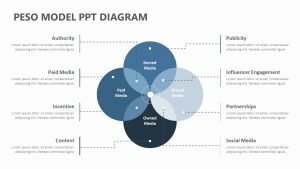 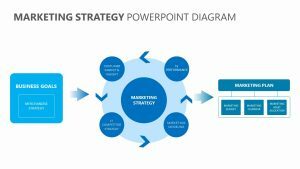 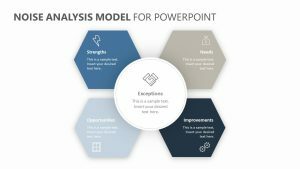 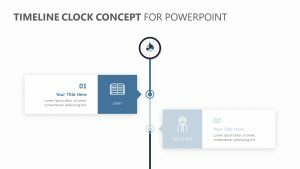 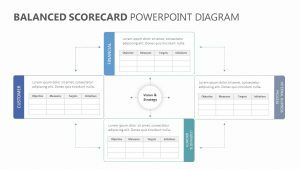 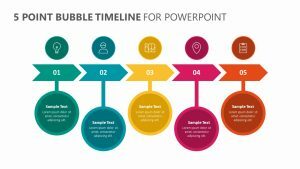 The 10x Leadership PowerPoint Diagram offers you four different PowerPoint slides. 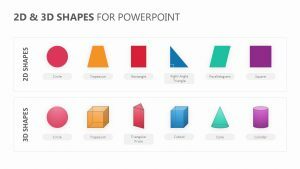 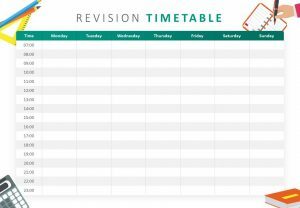 Each one of them is fully editable and allows you to change the colors, the icons and the text. 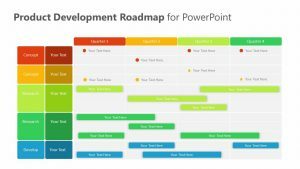 You can highlight each one of your talking points as well to put emphasis on them as you move through your presentation.